The rolling plains around the camp are teeming with wildebeest‚ gazelles and zebras during the migration months‚ and the camp is situated right in the center of their migration path. 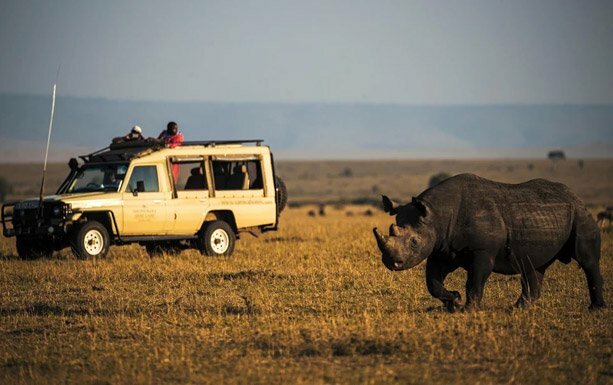 A wildlife safari puts you right in the middle of all this action. Get a first-hand account of this epic phenomenon and live to tell the tale. 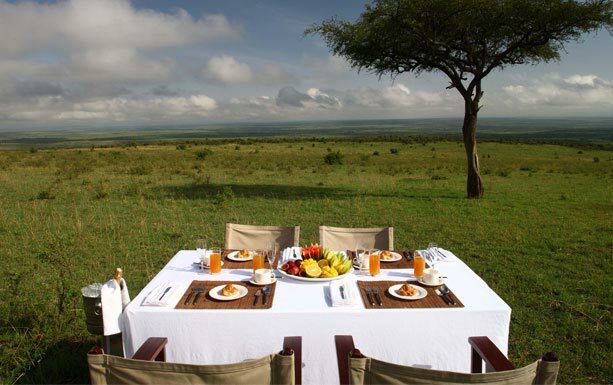 A safari also helps you acquaint yourself with the landscapes of this beautiful African setting. 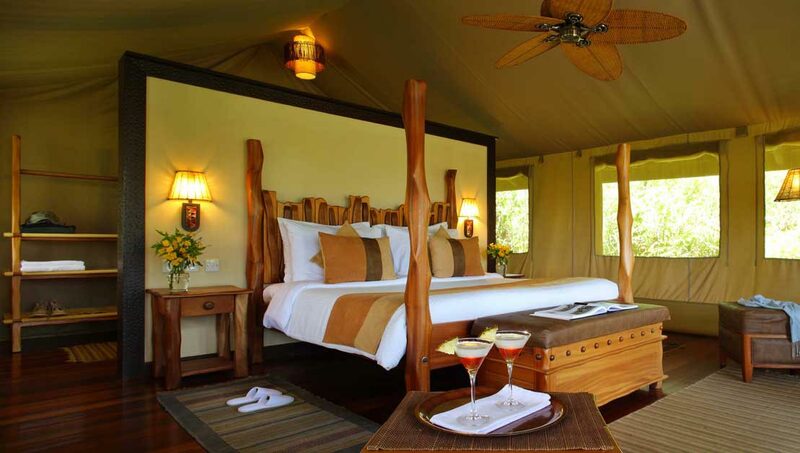 By virtue of its location and layout‚ the camp offers an unparalleled plethora of activities and experiences from luxury tented living to bird-watching‚ mini golf‚ sport fishing and a unique insight into the Maasai culture at the adjoining Maasai village. Upon arrival at the airstrip‚ you will be met by a driver/ guide who will transfer you to the Camp to check in. From the airstrip you will enjoy a short game drive viewing. After lunch you will depart for a late afternoon game drive or enjoy other activities offered at the camp. 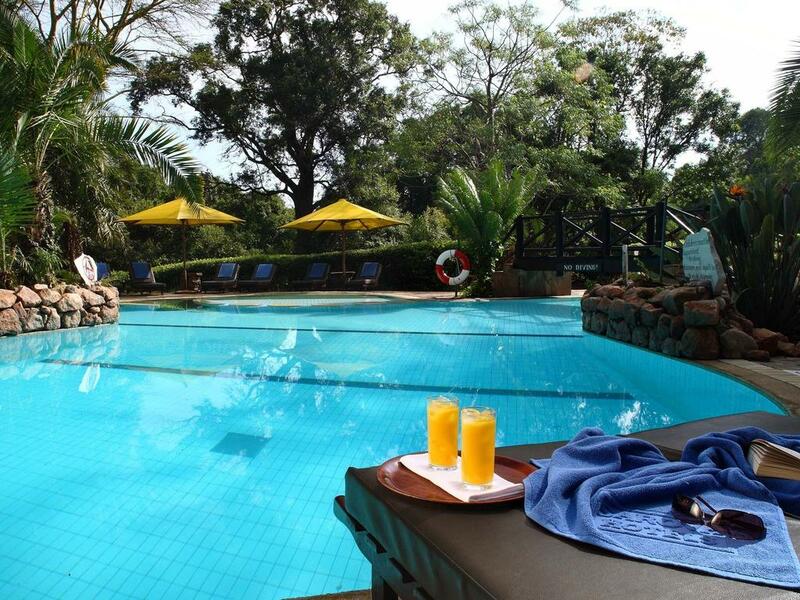 Later in the day‚ you will engage in a variety of exciting safari activities. They vary depending on the clientele needs and include evening entertainment and sundowner. Enjoy your final day in the Mara. After the morning game drive‚ you can relax as you wait to be tranfered to the airstrip for your flight back to Nairobi.